Screwed This Way or That! If alcohol doesn’t screw you enough, smoking will. If smoking doesn’t, pollution will. If pollution doesn’t, processed foods will. If processed foods don’t, non-organic foods will. If non-organic foods don’t, allopathic drugs will. If allopathic drugs don’t, electromagnetic radiations will. If electromagnetic radiations don’t, stress will. If stress doesn’t, our politicians will. If our politicians don’t, terrorists will. If terrorists don’t, local criminals will. If local criminals don’t, our society will. If our society doesn’t, the education system will. If the education system doesn’t, your boss will. If your boss doesn’t, your spouse will. If your spouse doesn’t, inflation will. If inflation doesn’t, recession will. If recession doesn’t, you can always count on global warming. If none of these seem like potential threats then you are screwed to begin with. 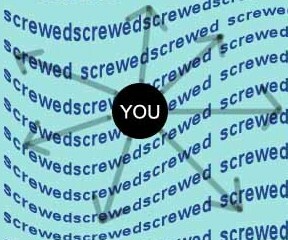 We seem to spend a considerable amount of our lives trying to reduce the probability of getting screwed one way but unknowingly get screwed the other. Throughout life, we are either watching our backs or shielding our fronts while constantly upgrading our strategy of survival. No escape, is there? Hope? Hopeless? 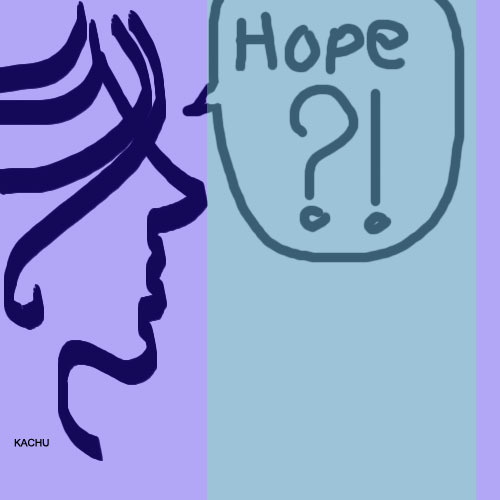 Hopelessly In Hope? Hope comes with no guarantees yet it is this abstract noun that your entire life revolves around. Hope is driven purely by the desire to be in a better position in the near future, but it is not a confirmation that you will be in a better position. Hope projects an appealing vision that can help you crawl through time. But it makes no promises whatsoever. Despite being so unreliable, hope sees us through the good and bad times. My greed gives me hope because it helps me visualize what life would be if I had it all. My competitiveness gives me hope because it forces me to imagine what life would be if I won it all. My generosity gives me hope, for I can picture what life could be like for others if I gave it all away. My fear makes me hope that I will be safe and well protected someday. When I close my eyes and see myself happy, I know how I want to be. 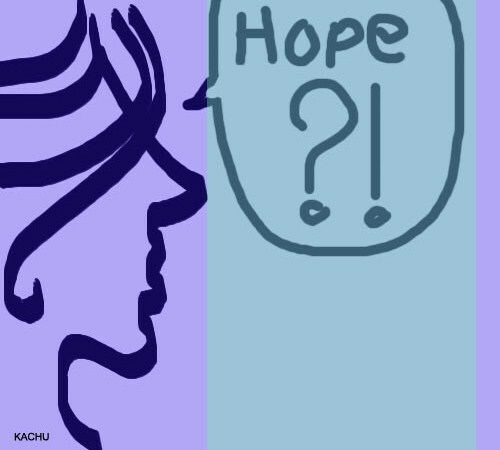 This knowledge, this desire gives me hope– “I hope I eradicate my misery!” Hope is the temptation that makes me want to work harder to get what I want or what I think I want. Sometimes I “hope” when I have given up; I am done fighting. I “hope” that things get better when I’ve lost control of a situation; I have a feeling that this is as good as it gets. You reach this point when you know that things cannot possibly get any better and you call out to something that can set it right. Something out-of-the-normal, perhaps a set of random occurrences, that can put life back on track. All I’ve been thinking of for the past few weeks is onions! The price of this underground wonder has doubled, leaving me terribly disappointed. Ever since the sharp rise, onions have disappeared from the plates and onion-based dishes have vanished from the menus of most small-time restaurants in my area. I have to make do with the teeny-tiny spring onions and shallots. It’s not bad, but shallots are definitely not the same as freshly cut onions sprinkled over grilled chicken and mutton kebabs. I miss the lovely, dark-pink, evil smelling bulbs that make you cry when you chop them and burn your tongue when you bite them. Honestly, I wouldn’t mind the price hike so much had the vendor not given me pink, under-developed, globular objects under the pretext of selling onions. 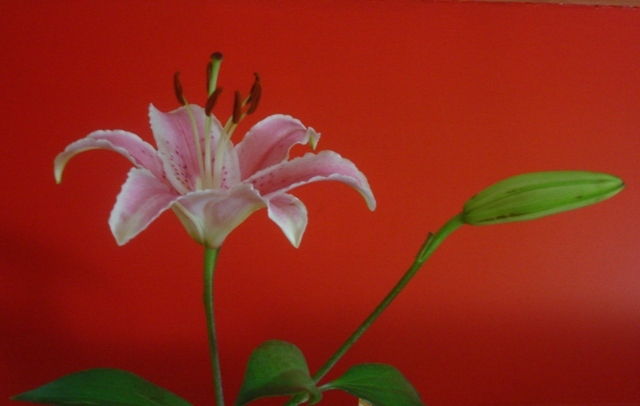 Interestingly, not so long ago, I learnt that onions and lilies belonged to the same family– Liliaceae. When I first read this, I naturally went “But lilies smell so good!” If body odor is anything to go by, there is no brotherhood brewing between lilies and onions. In the new classification however, onions belong to the Alliaceae family. Although onions and lilies belong to new families now, the sight of fresh, divine-smelling lilies doesn’t keep me from wondering what went wrong with the onions. Nevertheless, I love the stinky bulbs! I miss them! I’ll probably spiral into depression if my next order–deep fried spicy prawns–is not served on a bed of fresh, red onions rings.